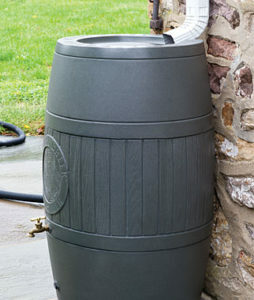 You are here: Home » Rain Barrel Blog » Rain Water Harvesting Season! Well this crazy spring is upon us and what a wonderful May it has been. Although it is still trying to warm up, we have had more rain this springtime than any in recent memory. And it sure is jump-starting the rain water harvesting season for us! Lots of calls and purchases and questions! It is like the monsoon season in May, which is both unexpected and very welcome. 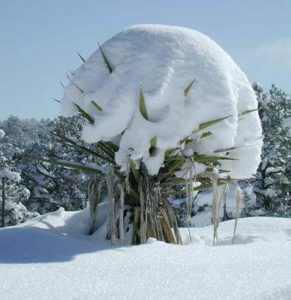 Now if this will just continue through the summer it would be a green 2015 for northern New Mexico. 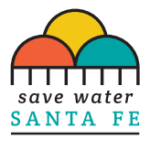 We have lots and lots of rain barrels and water tanks, and have been supplying the Santa Fe/Albuquerque area with these quality products for many years. We also sell wholesale rain barrels by the truckload, shipping them to any and all of the continental 48 states. Our rain barrels are recycled, re-purposed barrels previously used in the food industry, and are FDA approved food grade barrels. They all come with screw-top lid, screen and brass spigot. 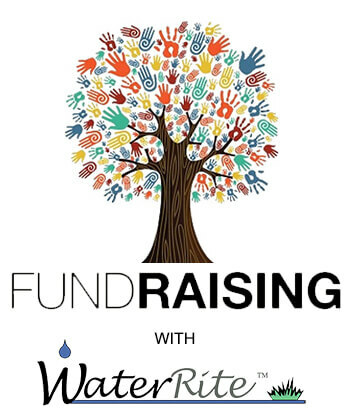 So for all of your rain water harvesting needs call us first, and thanks for your business!